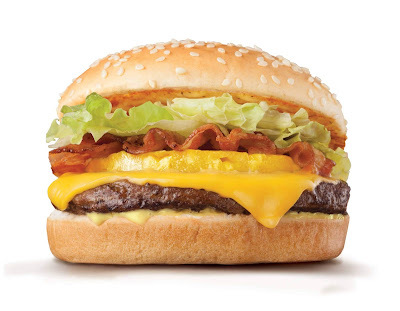 The Food Alphabet and More: Why do we love the Amazing Aloha Yumbuger? Its sweet-savory combination is a proven delicious twist. 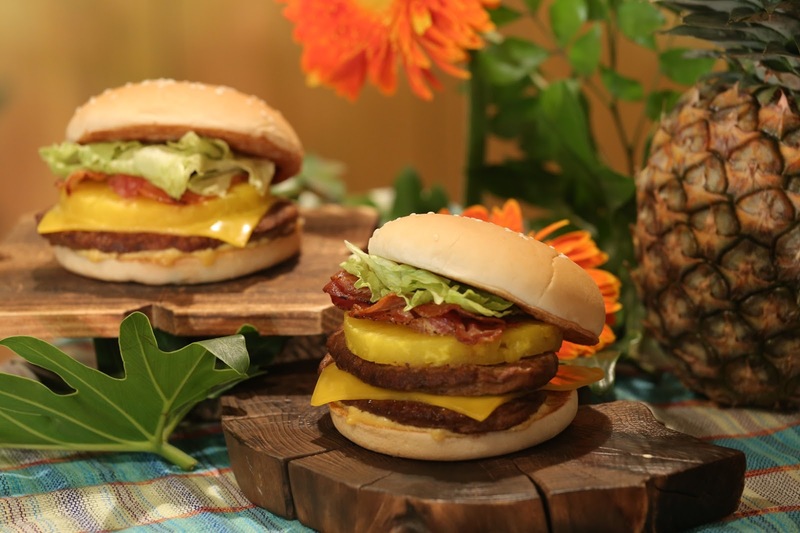 The juicy pineapple lends that unmistakable sweetness while the savory crispy bacon and the trademark 100% beef patty completes the delightful flavor explosion. Filipinos love a hint of sweetness in their meals, even the savory ones, and this Jollibee classic is one of those that always bring back fond memories. It’s a proven classic that works and keeps coming back—from 1996, 2013, 2014, 2017, and 2018—because people just can’t get enough of it.